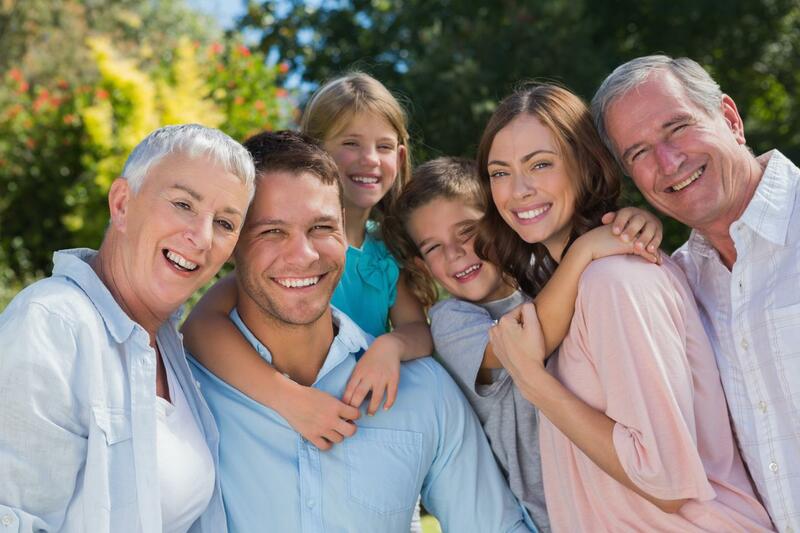 At Webster Groves Dental, we provide a wide variety of dental procedures for all ages. We want your whole family to become a part of our dental family! We encourage every patient to make bi-annual appointments for preventative care. These appointments not only help you keep your smile healthy long term, but will enable us to catch problems early before they require extensive treatment. At each preventative care appointment you can expect to have our skilled hygienists thoroughly clean all of your teeth—removing tartar, plaque, and build-up that, over time, could cause cavities, gum disease (gingivitis), and bone disease (periodontitis). Additionally, Dr. Matthew Wenzel will perform diagnostics services at each appointment, and we will x-ray your teeth annually to reveal any hidden problems. Taking care of any issue when it is first detected is crucial to your oral health. From eating to talking, your teeth play a vital role in everyday tasks that we often take for granted until there is an issue. We want to help you and make your teeth fully functional again as soon as a problem is detected. Dr. Wenzel approaches every procedure conservatively with the goal of helping you keep your natural teeth for as long as possible. 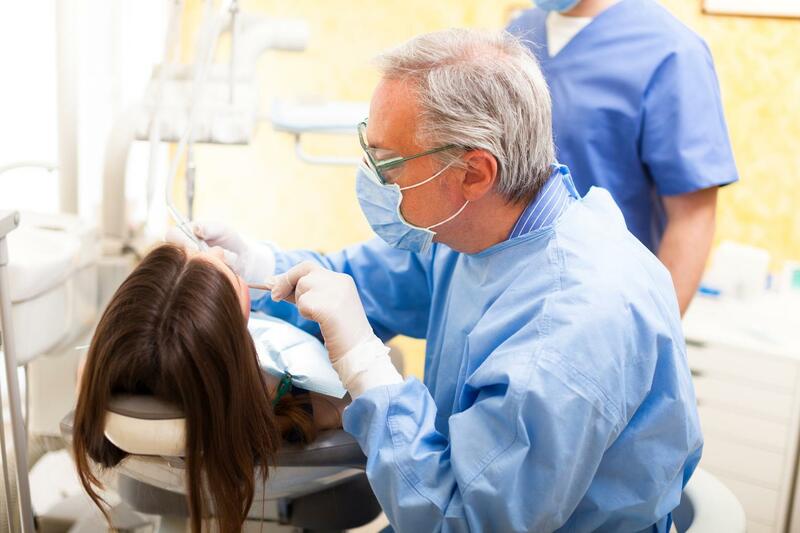 If you need restorative care or your smile rebuilt, you can be assured we will provide you with the best care for bonding (tooth-colored fillings), crowns, root canals, and extractions. If you need a tooth replaced, Dr. Wenzel will get you smiling confidently again with a new implant, bridge or denture. Need that extra boost to give you the confident smile you deserve? We offer cosmetic services that will make you proud to smile. From teeth whitening and veneers to cosmetic bonding, we have many options that will enhance your smile. We believe you will be very happy with the treatments and services we provide at Webster Groves Dental. Contact us today to schedule an appointment or if you have any questions. We offer convenient hours that fit into your schedule so you won’t have to schedule your life around going to the dentist.